Lockrite Security is a family run business specialising in home and commercial security systems in Hampshire, Surrey and Berkshire. 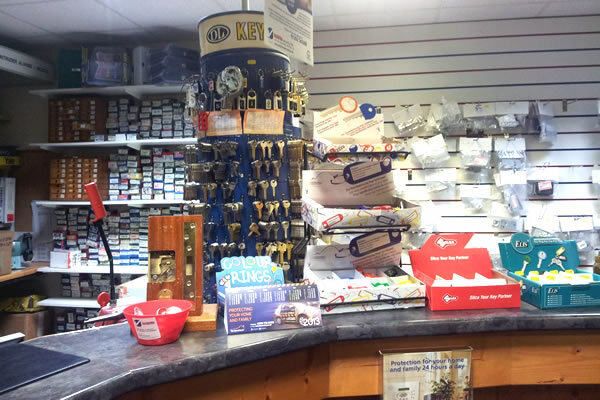 They were established in 1988 as a locksmith company providing locks, safes, alarms and key cutting services at our shop in North Camp, Farnborough. 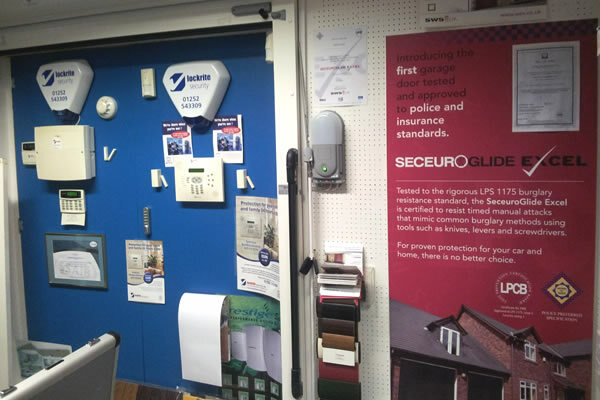 Over the years we have expanded to cover a wider range of security products and access control systems and have built up an enviable reputation for providing a courteous, professional and friendly service throughout our 25 year trading history. As a well known, long established security company we offer our customer’s the knowledge and advice that’s crucial to preventing expensive mistakes when choosing a home or commercial security system. Our team are here to help and advise and we pride ourselves on the quality of our work and our customer service. With Lockrite Security you will receive prompt replies to your enquiries and questions. The quality of our products and our workmanship standards are paramount. We work hard to ensure all our staff comply with industry standards and installation best practices. To that end we are an accredited member of all the major industry regulators including the SSAIB (Security Systems & Alarms Inspection Board) and the MLA (Master Locksmith’s Association); and we have earned recommended supplier status by local police establishments. 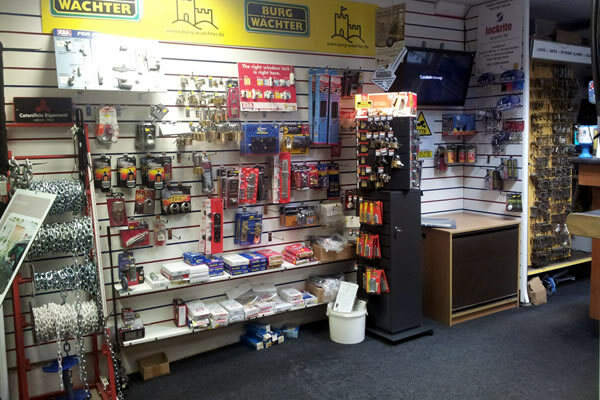 At Lockrite Security you are always guaranteed to receive a polite, professional and friendly response either at the end of the phone or face-to-face during a site survey, installation or maintenance visit and all works are carried out with the utmost consideration for your property and minimal disturbance to your routine.